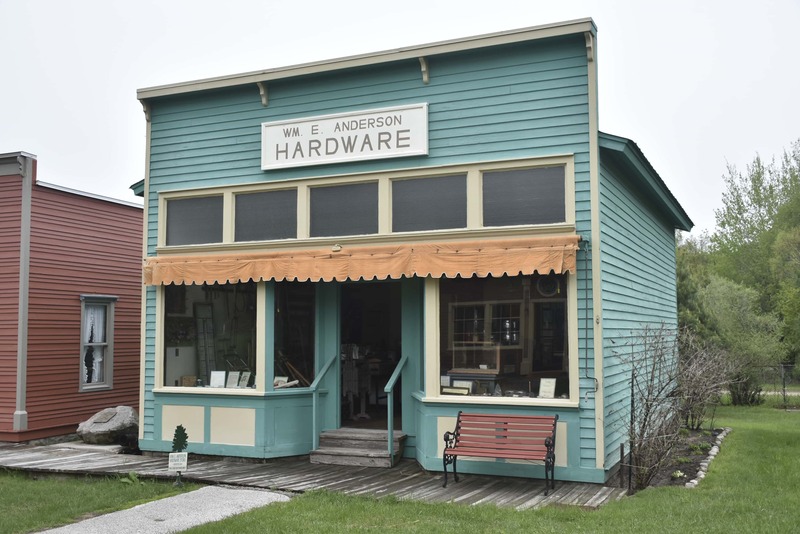 In 1921 Mr. and Mrs. William Anderson moved to Ludington to operate her father’s store, Krogen Hardware. They purchased the store in 1929 and renamed it the William Anderson Hardware Store. The building at White Pine Village is an exact replica. 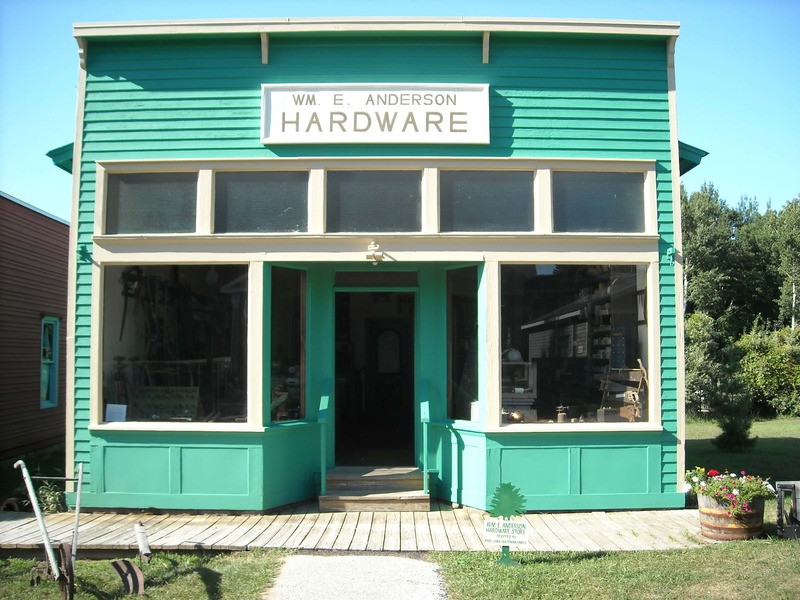 Several of the structural features from the original store were incorporated into the building including the windows, doors, and shelves. 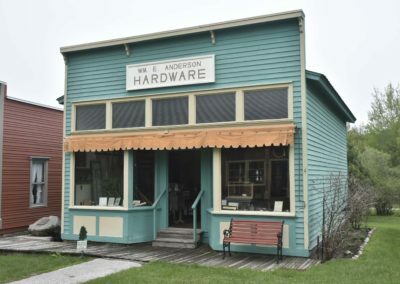 The contents and furnishings are displayed as they were (from photographic survey) when the business ceased operations in July 1978, upon the death of Mr. Anderson.